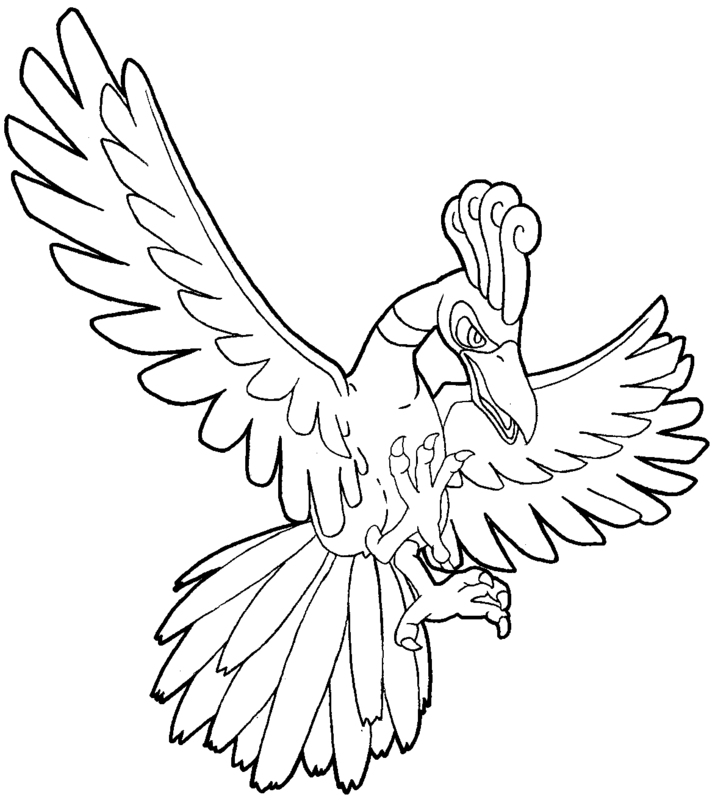 Today I will show you how to draw Ho Oh from Pokemon. 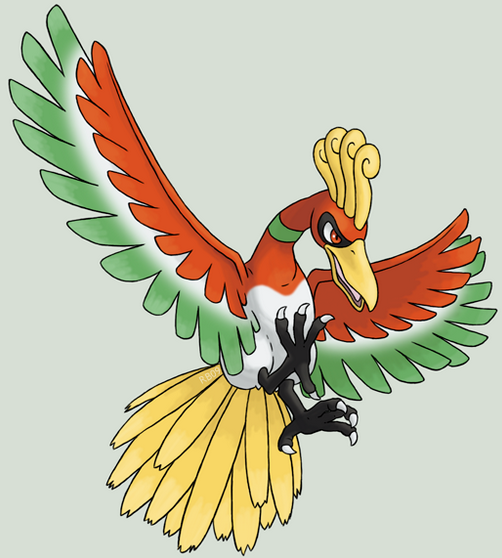 Ho-Oh is a dual-type Fire/Flying Legendary Pokemon that evolves into or from any other type of Pokemon. Thats just incredible! 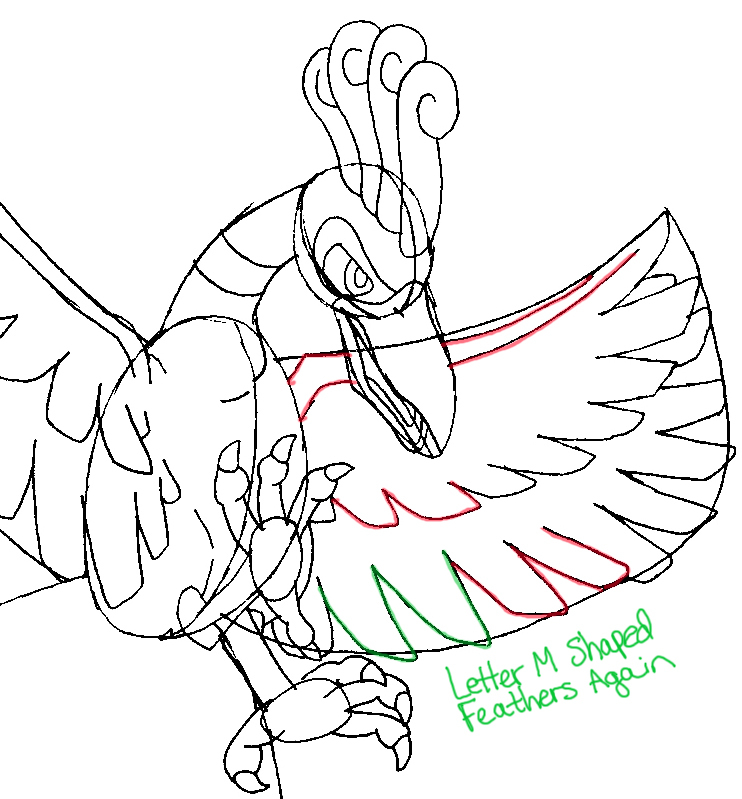 Find out how to draw a Ho Oh with these simple to follow steps. 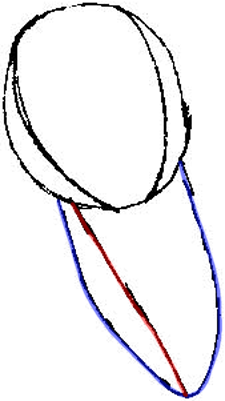 Draw an oval. Then draw guidelines within it. 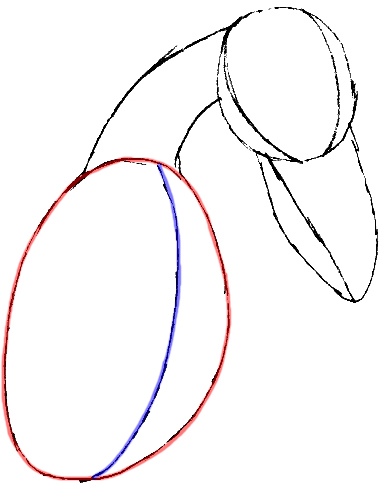 Then draw a long letter ‘U’ shape (highlighted in blue). 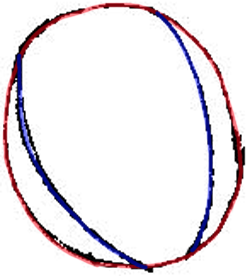 Draw a curved line within it (highlighted in red). Attach the top to a curved neck, and down onto a melon shaped body. 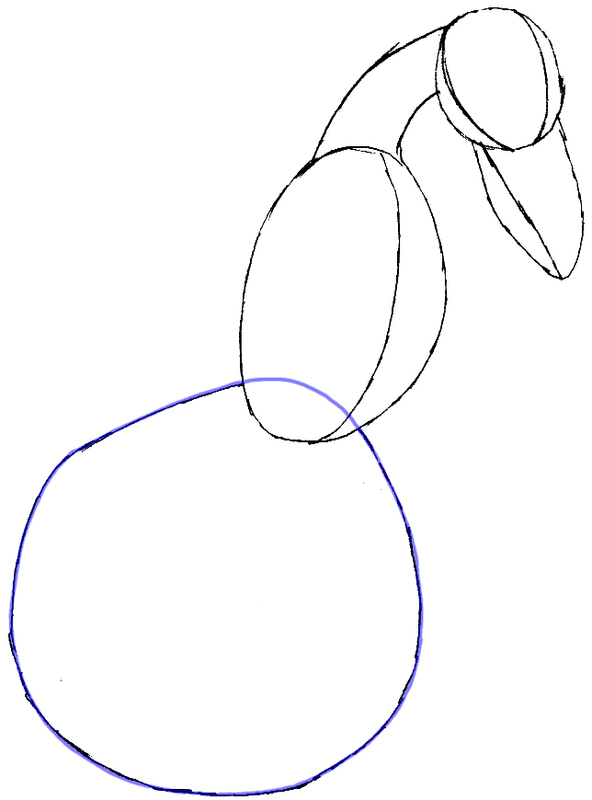 Draw a large egg shape. 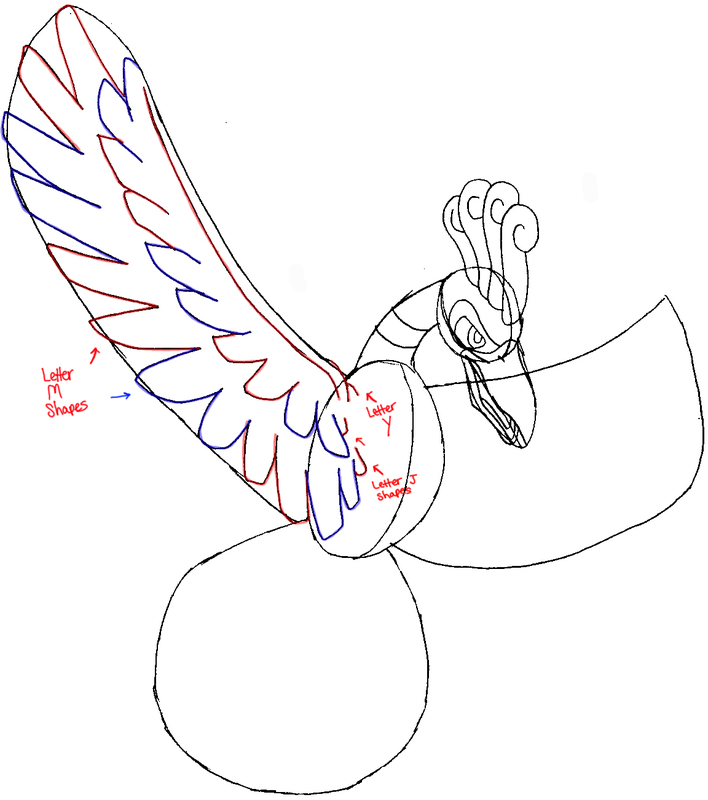 Draw the outline for its wings next. – Draw a capital letter ‘D’ shaped eye. 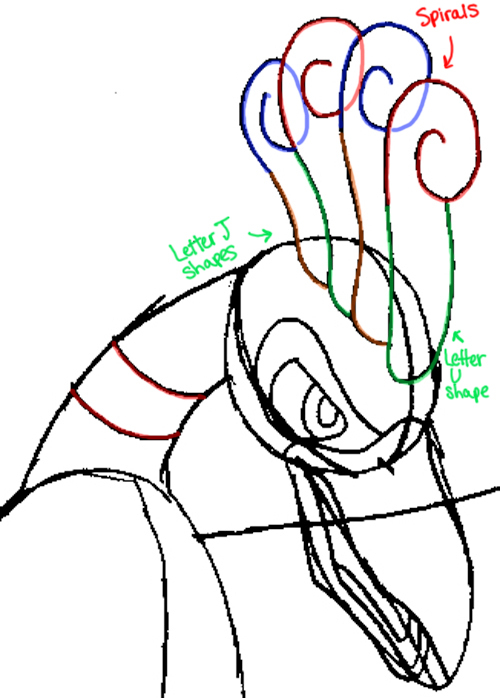 – Draw some curved lines in the beak….there is a lowercase letter ‘h’ shape. 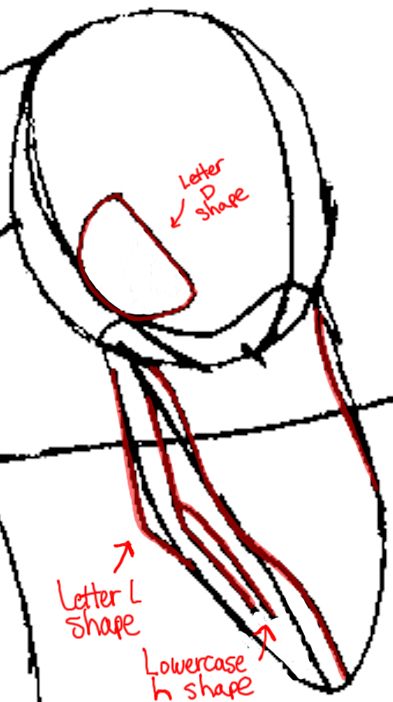 Draw a letter ‘L’ shape on the left. – Draw a few letter ‘J’ shapes. Sketch its crop, fluffy shapes across its head. They look like spiral letter ‘c’ shapes on the top of letter ‘J’ shapes. 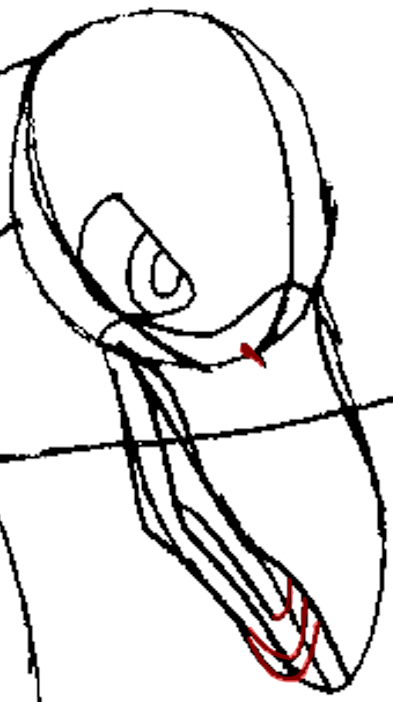 Also draw curved lines in the neck. 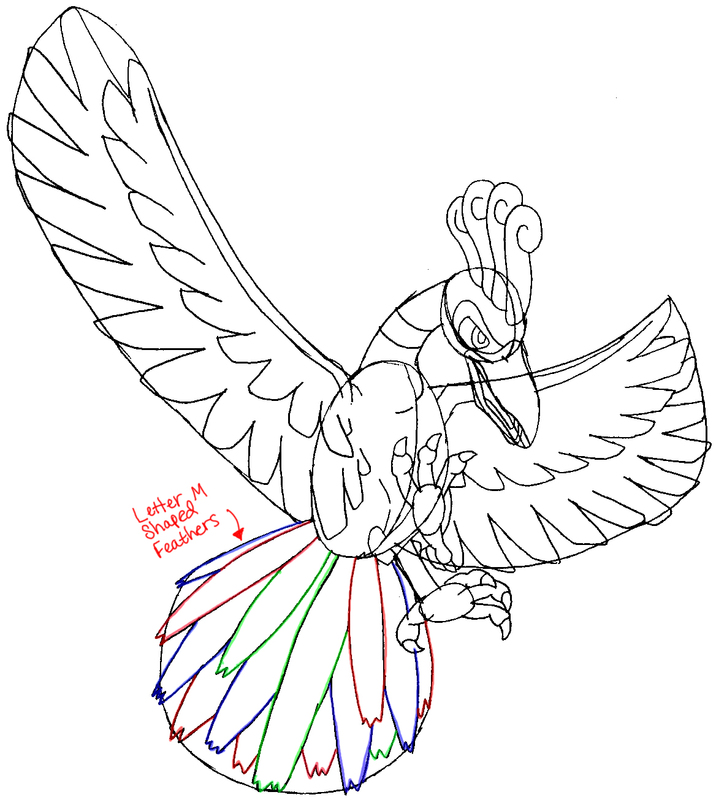 Draw the base of the Ho Oh’s feet. 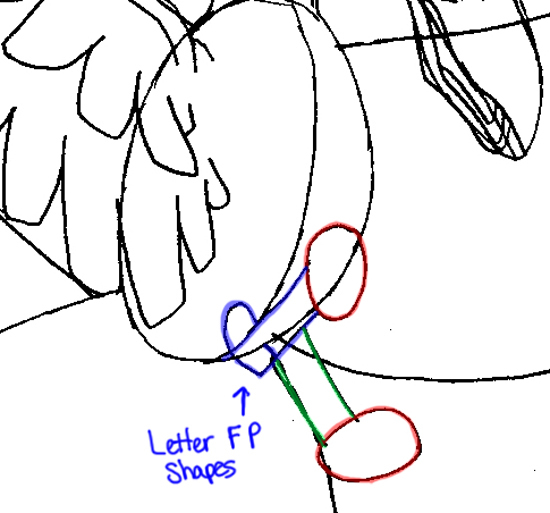 I highlighted the shapes in different colors to show you that the left leg looks like a letter ‘FP’ (highlighted in blue). The right leg looks like 2 lines (highlighted in green). Then draw oval feet. Add the claws each originating from the circle. 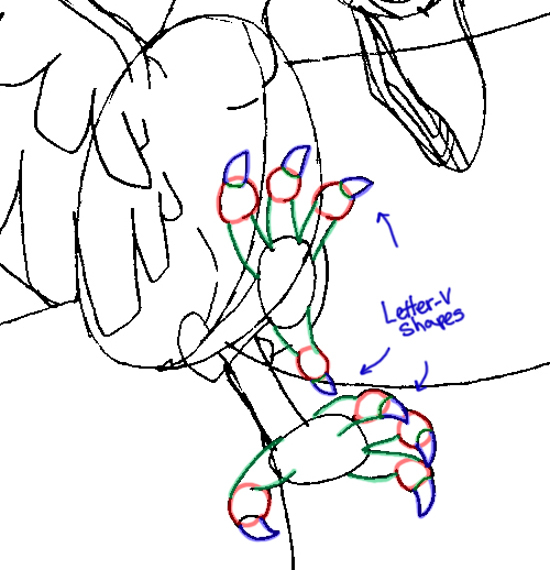 Draw letter ‘v’ shaped claws. 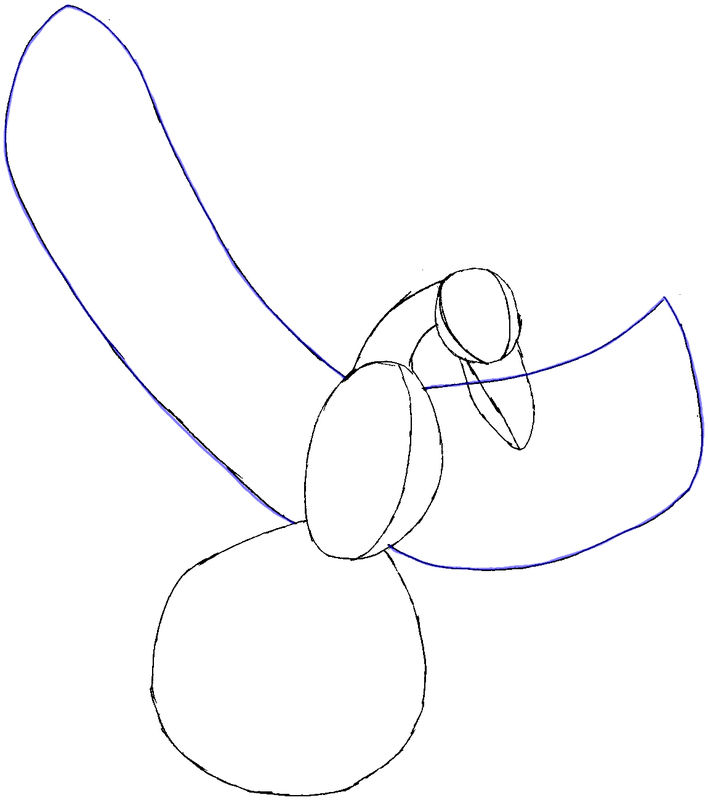 Draw the other wing in the same style as the first one. For the tail, use long rectangles that get fat in the middle. They look like letter ‘M’ shapes. Erase your outlines and you’re done. Thicken or darken some of the lines to make the Pokemon character look nice and sharp. I hope that your Ho Oh turned out great. Come back for more Pokemon tutorials as well as other types of drawing lessons. This article was written on 02 Apr 2014, and is filled under Pokemon.